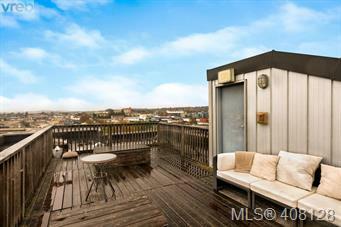 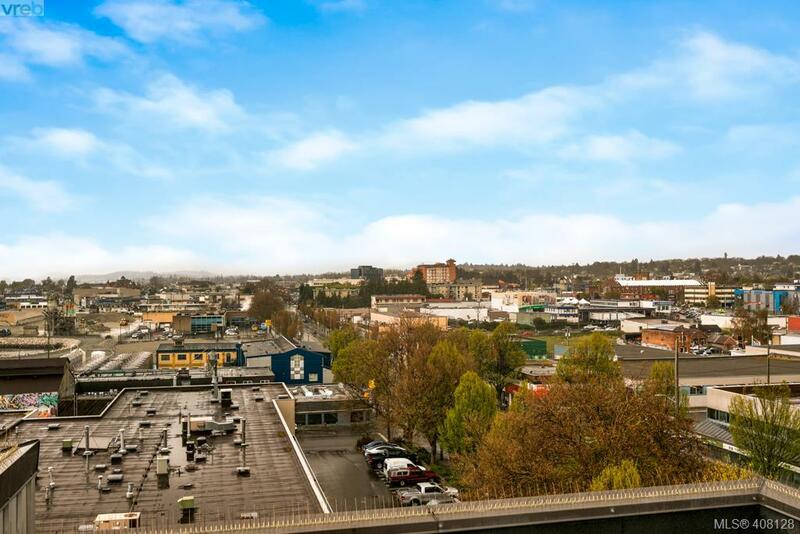 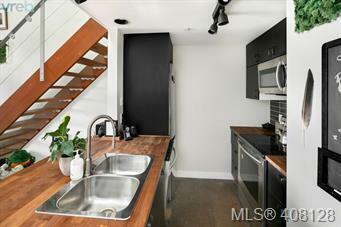 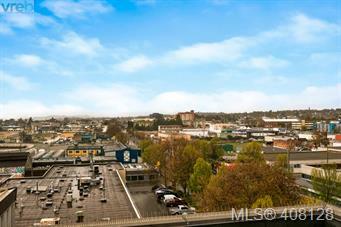 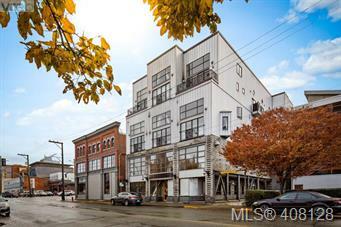 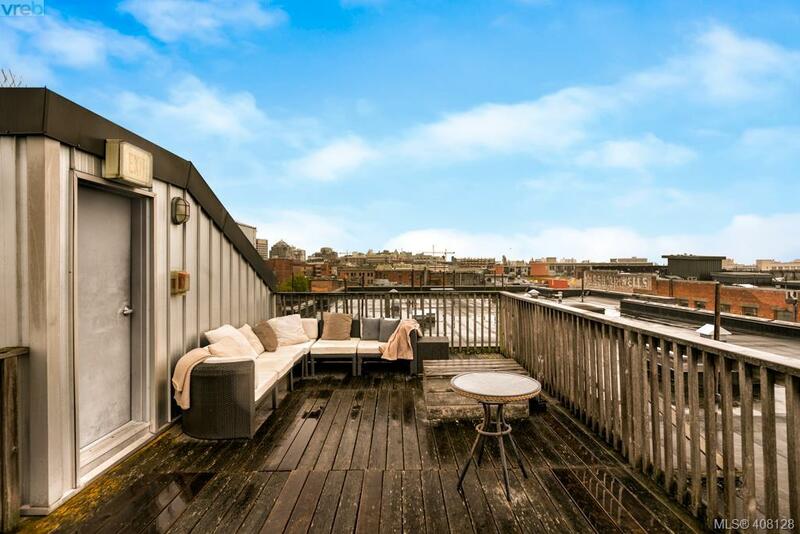 Welcome to the top floor of Chatham Studio Lofts. 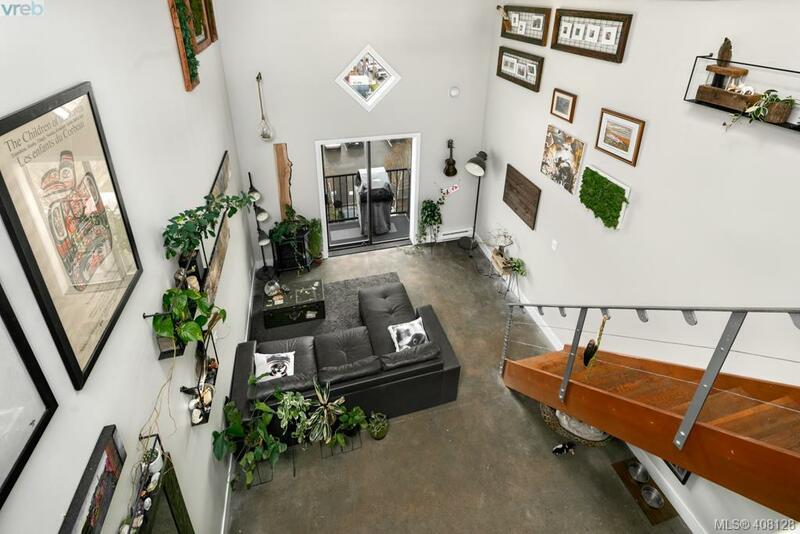 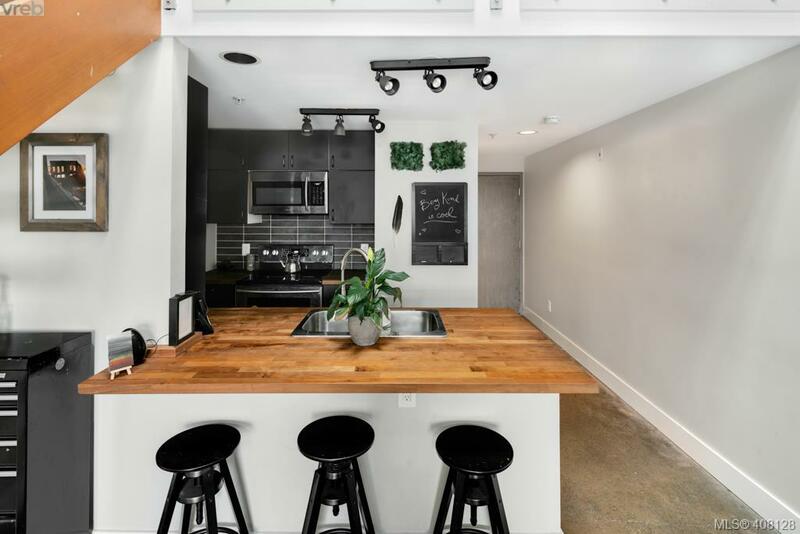 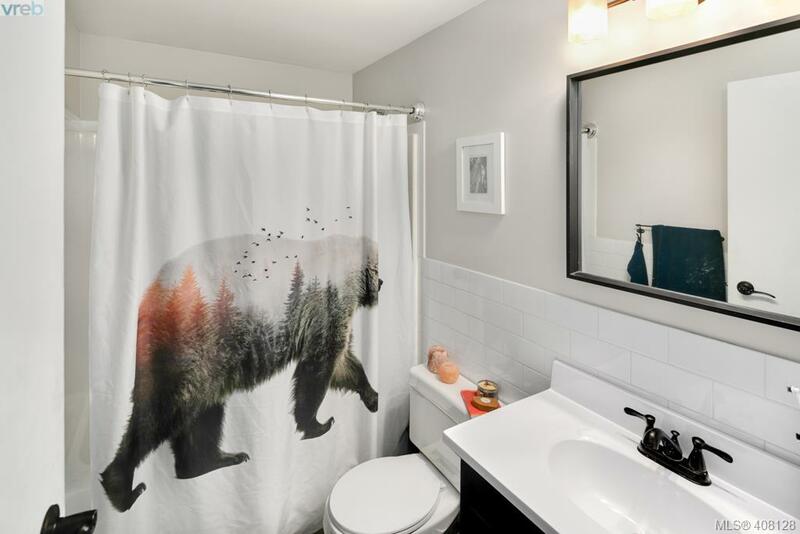 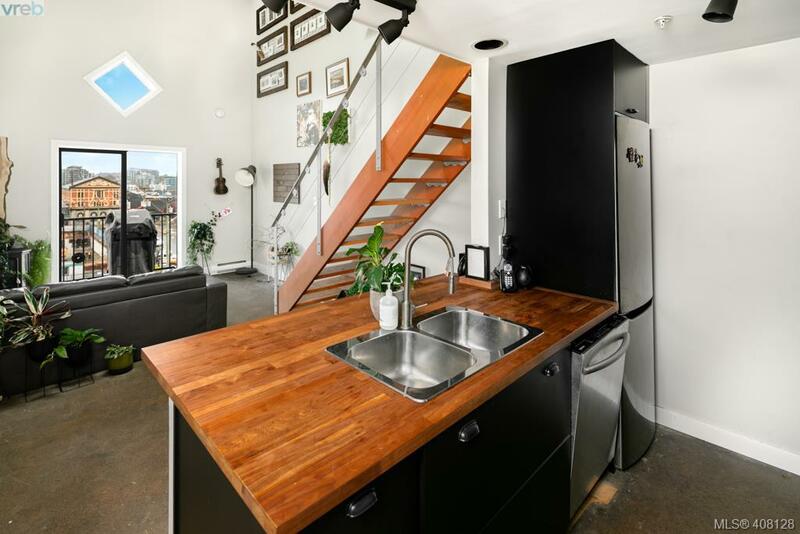 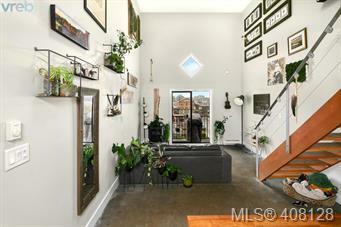 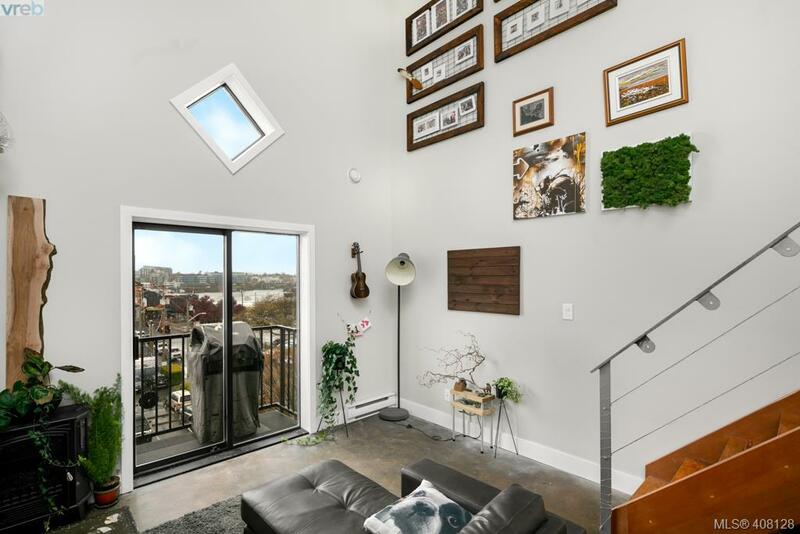 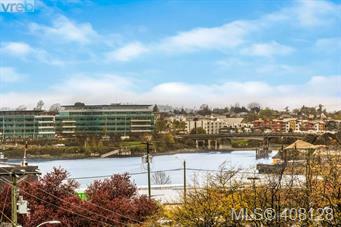 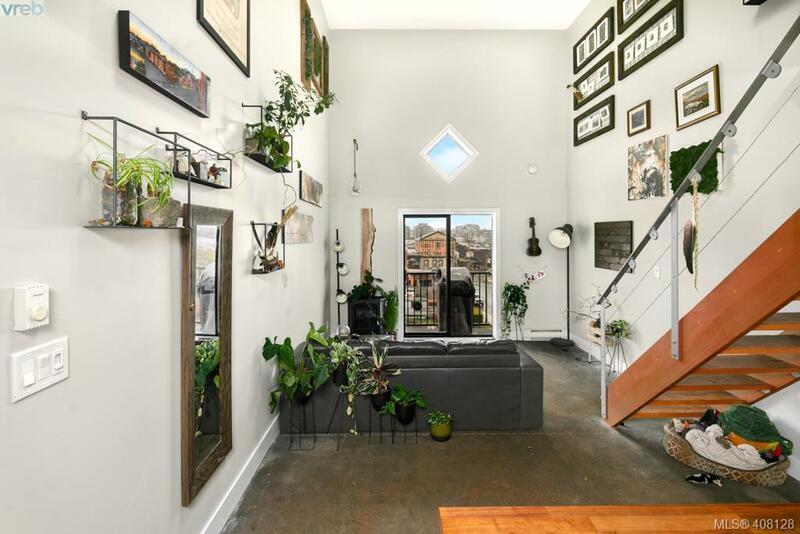 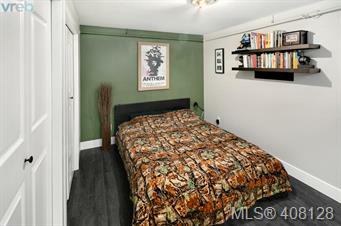 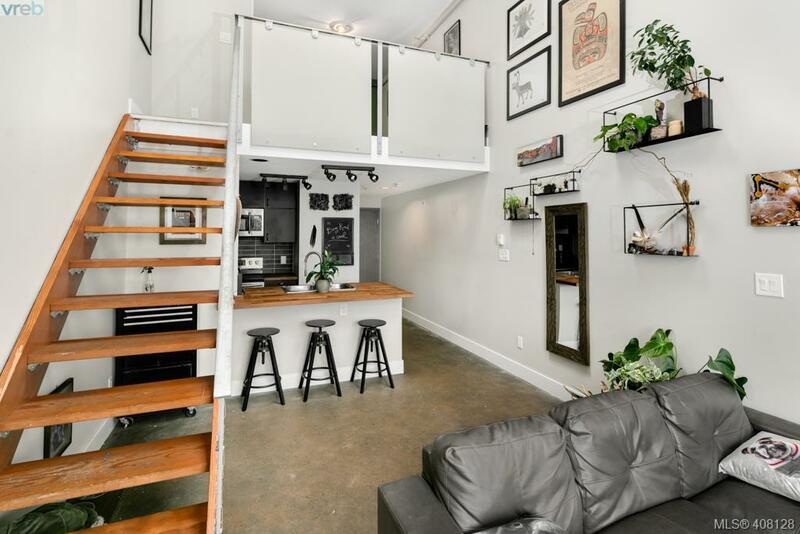 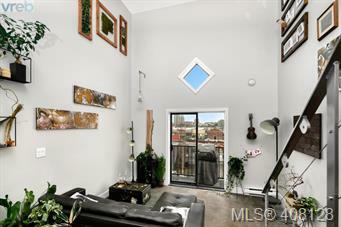 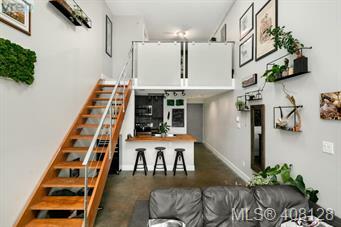 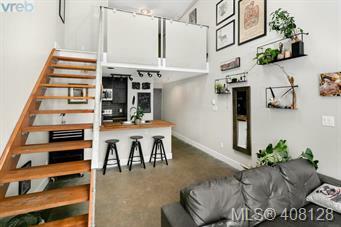 This one-bedroom, one-bathroom, loft-style condo is conveniently situated near the corner of Chatham and Government making the wide-array of downtown amenities just a stones-throw away. 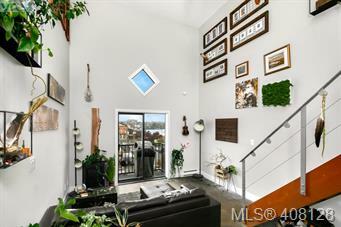 The open-concept, bright, and spacious residence offers an equipped kitchen, a four-piece bathroom, 16-foot ceilings, in-house washer and dryer, an electric fire place, generous closet space, and a West-facing patio overlooking downtown and ocean views - ideal for catching jaw-droppingly colourful sunsets. The gradual slope of the wood-framed staircase leads you to the top level where you will find a remarkable amount of privacy despite the open-wall to the floor below. 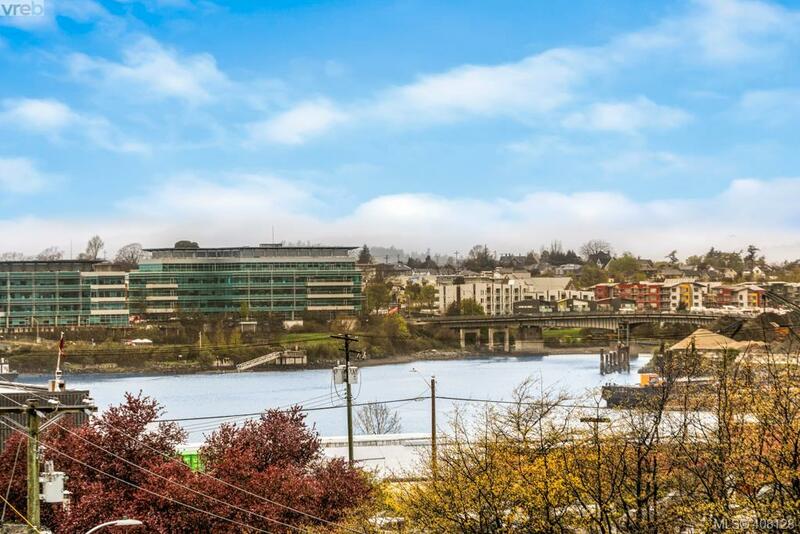 This unit includes a secure, underground parking stall, an on-site storage locker, access to the rooftop patio, and the entrance to the building is tucked away around the corner for extra privacy and seclusion.